Vervaat, W. (1972). 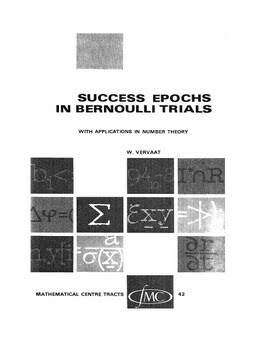 Success epochs in Bernoulli trials: with applications in number theory. MC Tracts. Centrum Voor Wiskunde en Informatica.